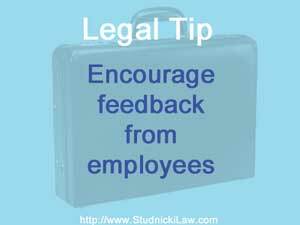 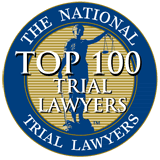 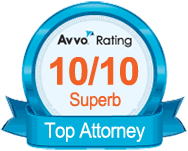 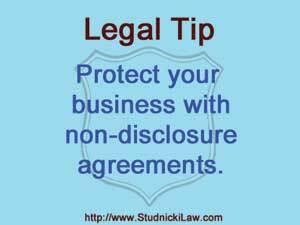 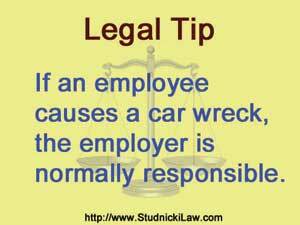 #FreeLegalTip: Encourage open feedback from employees. 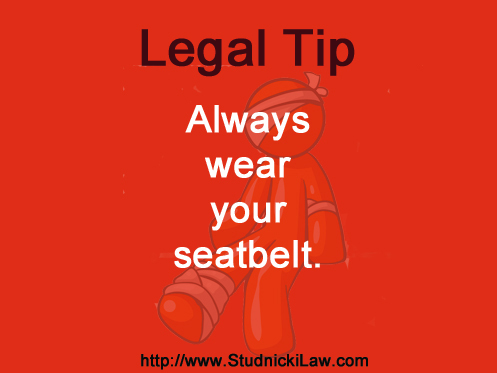 #FreeLegalTip: Always wear your seatbelt. 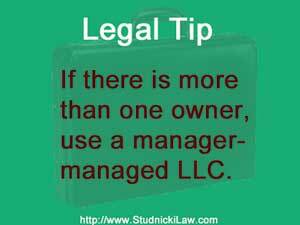 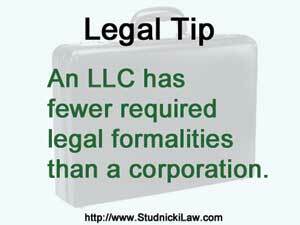 #FreeLegalTip: An LLC has fewer legal formalities than a corporation. 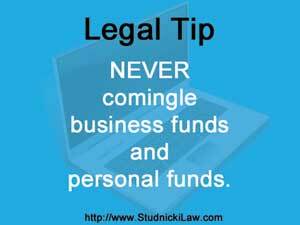 #FreeLegalTip: Never commingle business funds and personal funds. 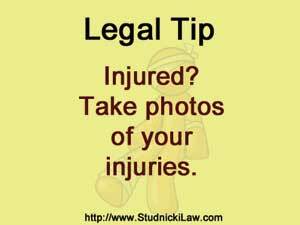 #FreeLegalTip: If you are injured, take photos of your injuries. 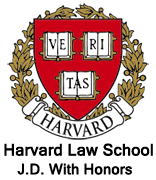 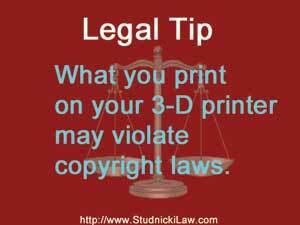 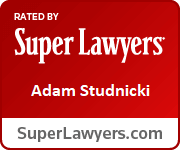 #FreeLegalTip: What you print on your 3-D printer could violate copyright laws.